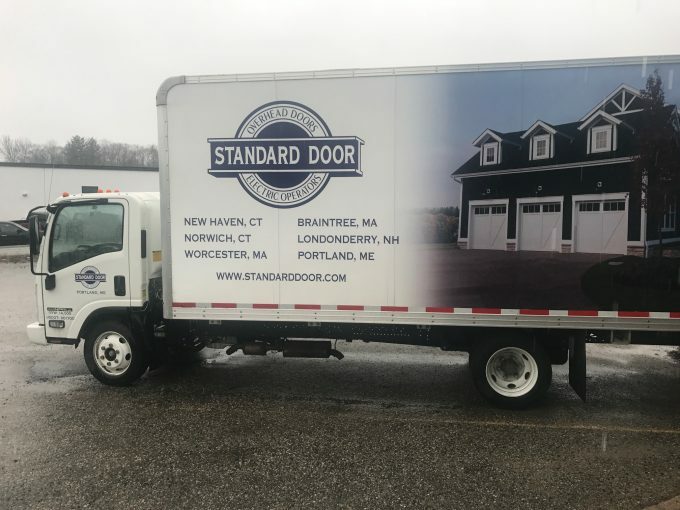 Portland, Maine Location | New England Standard Corp.
At Standard Door of Portland, we are the Maine garage door experts! 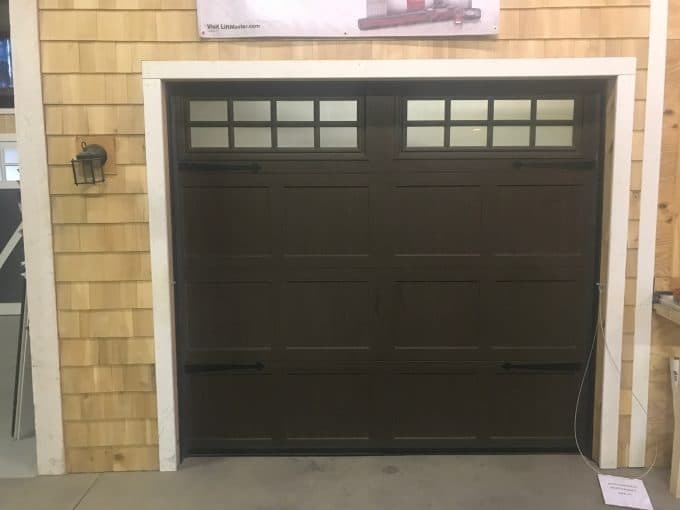 Selling garage doors and openers from Kittery to Fort Kent for 15 years – we know all of the door dealers in Maine. From the south: From 95 North take exit 44, 295 North, then take exit 8 for ME-26 N/Washington Avenue. Turn Right on Presumpscott Street, #390 is on the left. Ashlyn Martin is the office administrator in Portland, Maine. She came to Standard Door 2 years ago with the desire to learn a new industry – and she certainly has! 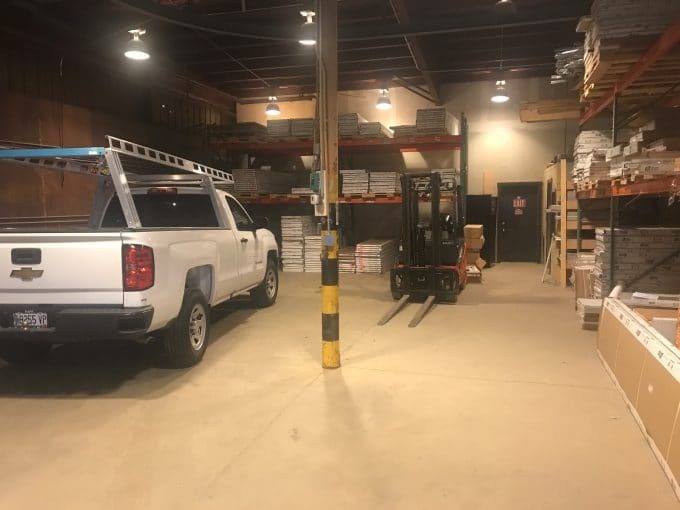 Ashlyn is a Mainer, born and raised and she’s passionate about selling the best quality brands and materials to Maine door dealers and homeowners. Ashlyn is extremely organized and has great attention to detail. She’s always proud when customers share photos of garage doors they worked on together, getting to see the finished result makes all the work worth it! Ashlyn lives in Maine with her husband and two dogs. Robert Taylor, the VP of Operations, has been working at Standard Door for over 20 years. He knows the business inside & out and uses his problem-solving skills and industry knowledge to keep Standard Door running smoothly. Robert is extremely proud of the Standard Door team and the work they do together. Hailing from Florida, Robert loves the recreation opportunities in Maine. He has no shortage of hobbies from winemaking to woodworking, he’s always creating something. Robert is quick with a joke or a story – which you know if you have ever stopped by the shop. Robert’s most important work, however, is his wife, 2 kids and 5 grandchildren. Oh, and his tiny little crazy pup. All sorts of doors in this warehouse! Carriage house! Commercial! Panel doors! Contemporary doors! Delivering doors from Kittery to Bangor!